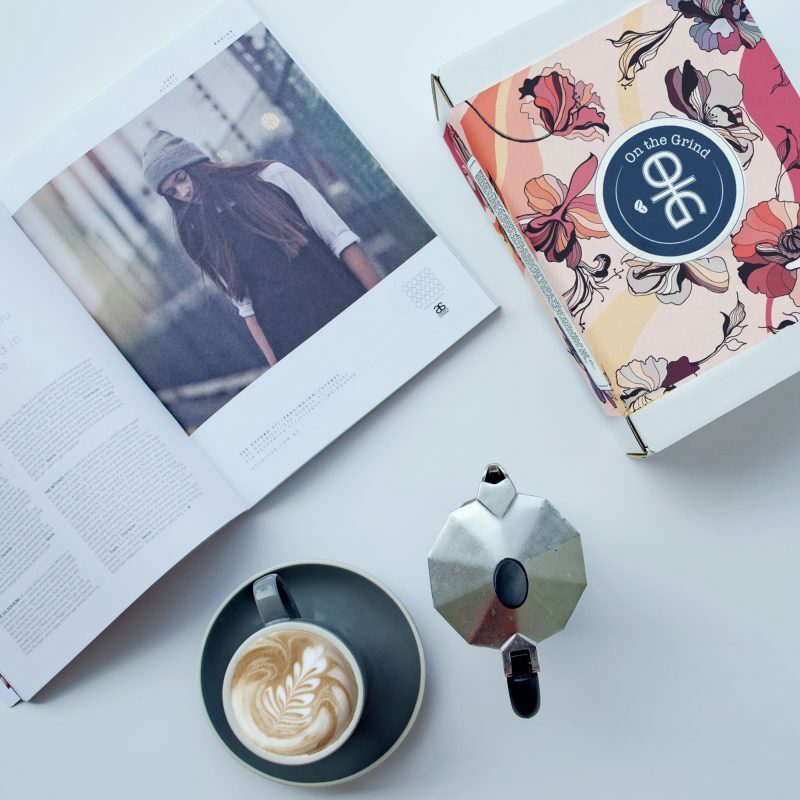 On The Grind is the only coffee subscription box of their kind in New Zealand, but as a result they constantly need content that shows exactly what they do that is different. This image has been so versatile they’ve been able to use it on social media, their website, in competition entries, and on printed flyers. Multi-use images are so useful for start ups, which often do not have the budget to get a tonne of professional content.